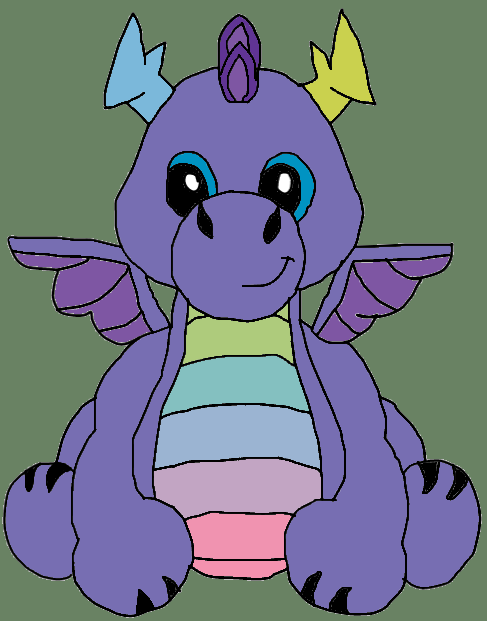 here is my drawing of the webkinz stormy dragon. i hope you like it. Oh, Ipscat with me it’s all about the Dragons.... and Pegasi ... and Unicorns ... and Gryphons ... and .... any mythical creature. SOOOOO cute! You even have the sparkle in the eye. Talented! I love how you did the gradient on the front! Iridescence is hard to convey but you got it!! Your drawings are absolutely amazing! You are such a great artist! I love looking at all of the drawings that people have created! And every single one is great, especially yours! Great job! Keep up the amazing work!